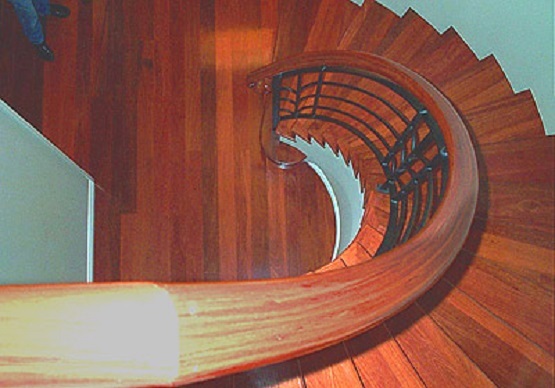 A home that features a curved staircase always has a sense of ‘Hollywood’ glamour. 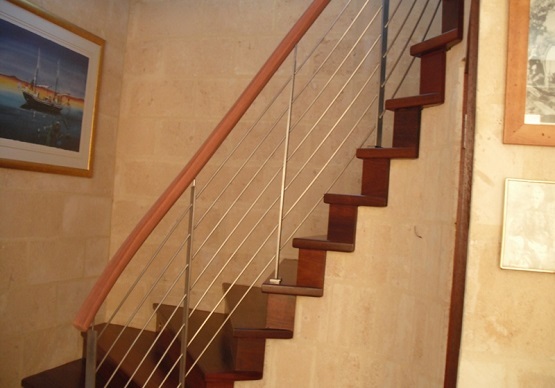 The beautiful sweeping lines are always elegant and can have a modern or traditional style. 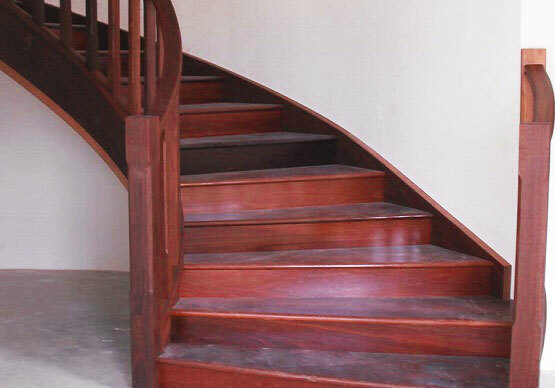 Our craftsmen manufacture the stairs almost completely in our factory using time honoured methods that have changed very little over the last few hundred years and they are then disassembled and rebuilt in situ. 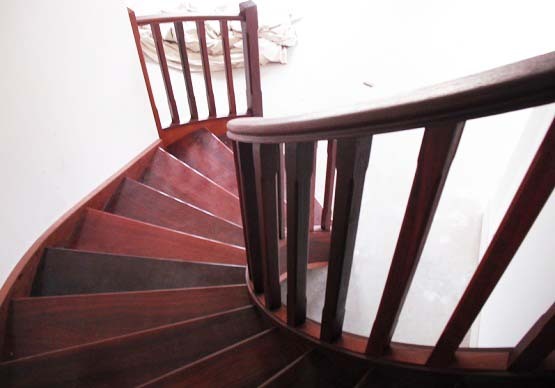 Browse the images below to see some of the curved solid timber stairs we have constructed.